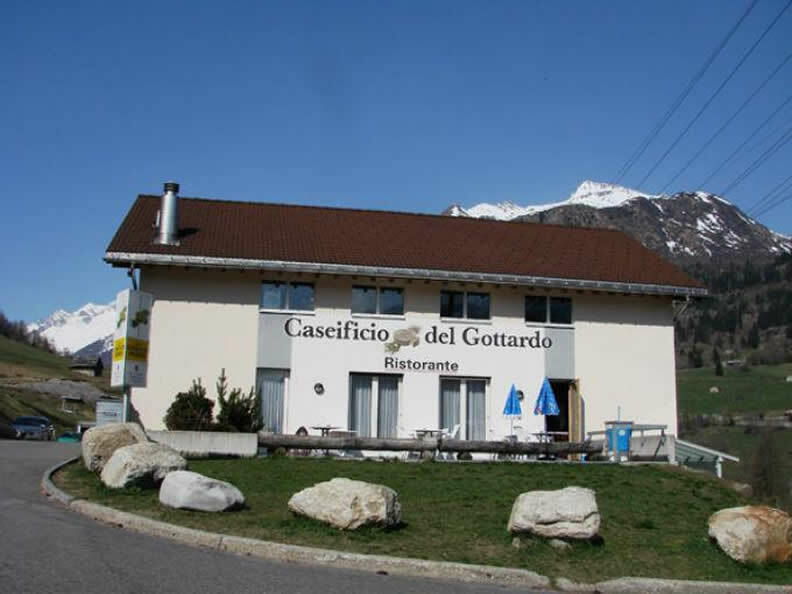 The Caseificio del Gottardo welcomes lovers of the art of dairy-making and offers exquisite cheeses, as well as a huge range of local products. 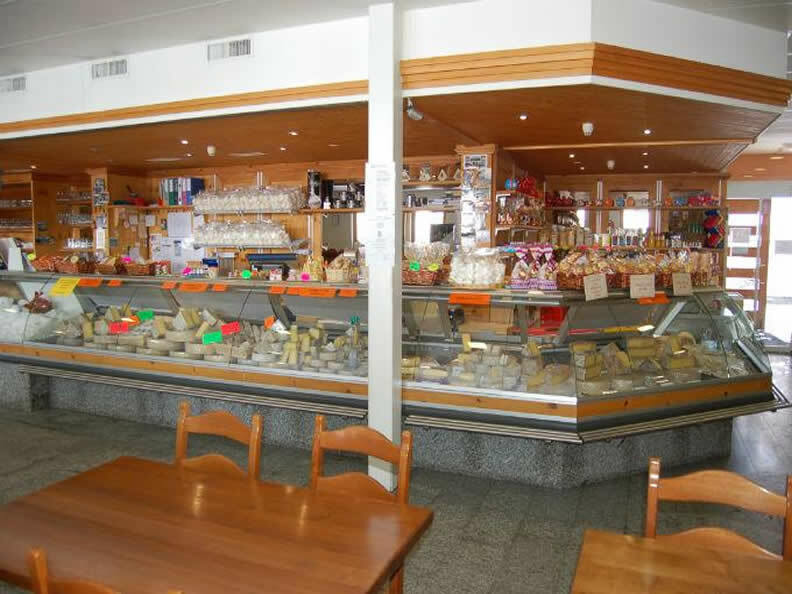 Gourmets can make themselves at comfortable in the spacious, warm, and bright restaurant, where it is a real pleasure to taste the numerous cheeses, fondues, raclettes, croutes, seasonal specialities, homemade pastas, and superb dishes of the day. Interesting wine and food themed evenings are organised throughout the year, at which experts guide attendees on a pleasant journey of flavour. 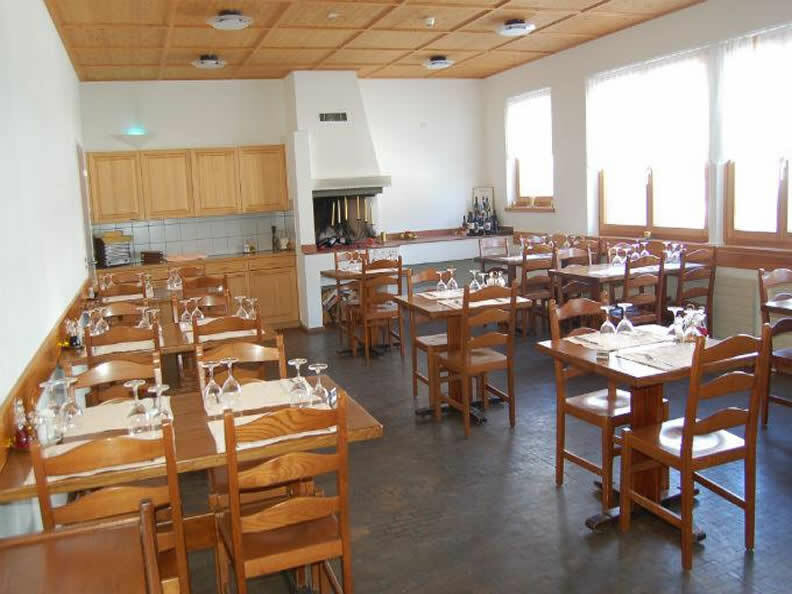 The restaurant has a banquet hall that seats 140 guests, a dining room with a fireplace that seats 45 guests, and another dining room for gatherings of 30 to 60 guests, as well as an Alpine farmhouse (ca. 15 people). 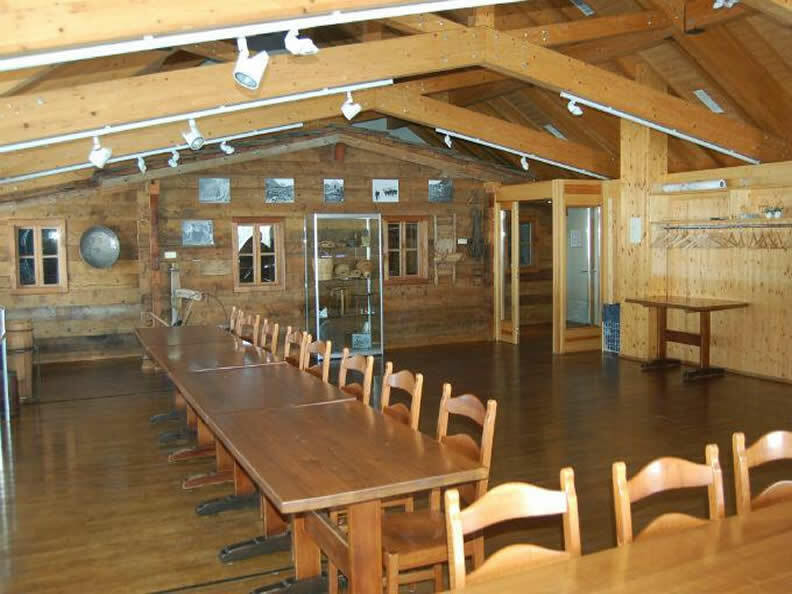 At the show-dairy factory, guests can visit the structure and the Alpine summer pasture, watch a video on cheese production, and even make some themselves with the help of a cheese maker. Customers and visitors can also observe various production stages. The attractive maturing cellar has room for 12,000 forms.